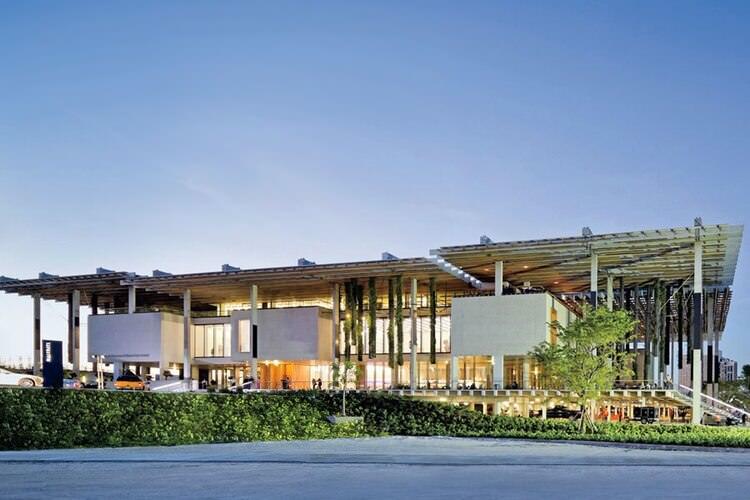 The new Pérez Art Museum Miami is now a shaded, cultural, community oasis on Miami’s Biscayne Bay. Its dynamic integration of outdoor public space and expressive galleries reflects the heart of the Museum’s mission: to serve the community as well as house its growing art collection. MAM, as it was then called, arranged the process perfectly. First they hired us to write the program. 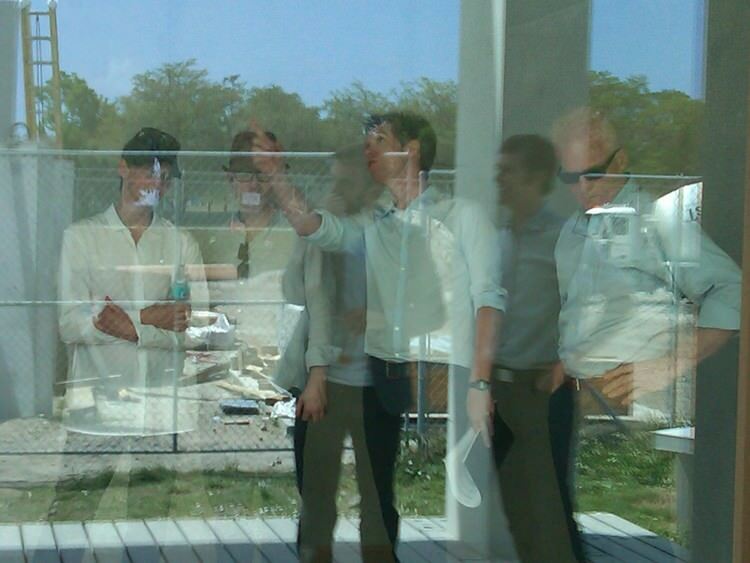 Then we agreed on a total project cost budget second. We delivered both to the Swiss architecture firm Herzog de Meuron after a thorough selection process. Finally, we asked the firm if they would accept the challenge to design this complicated building with a limited budget. They accepted. Everything afterward was a struggle, but the mission, the program, and the budget never changed. As the recession hit, the museum re-committed to the project and we re-committed to make the budget work. This was a huge leap of faith, but sticking to the project and to the financial goals—even in the midst of the Great Recession— sparked new innovations and resulted in an even more exceptional building. 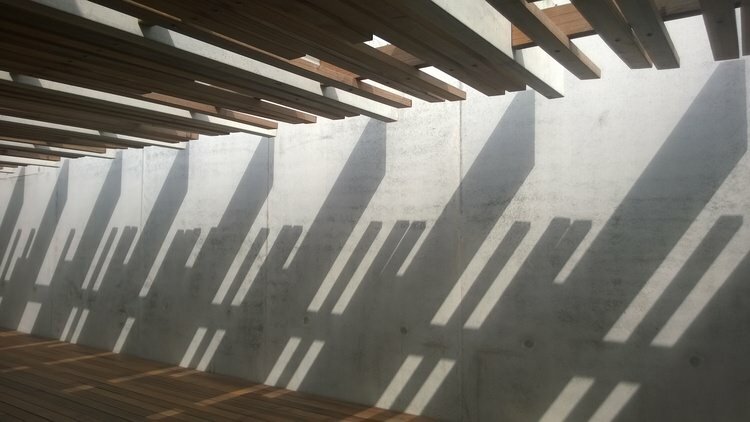 Our team discovered cost-saving approaches, for instance using simple materials to produce magical results such as delicate latticework made from mundane precast T’s and developing simple columns made of lush gardens. When the opening day of Art Basel arrived, the Museum also opened, on budget, despite ongoing installation of some large trees. A miracle in Miami. Check out our neighbors! Ordinarily, a building set right on the water with massive windows facing Biscayne Bay wouldn't be most people's choice for a hurricane shelter. But 14 staffers at the Perez Art Museum Miami rode out the storm in the museum's downtown venue - and they might have been some of the best protected people in town. Looking to add another perspective to the Miami art scene, a local foundation is picking up support for a new museum that would showcase art of the African diaspora. About to celebrate its first year, the Pérez Art Museum Miami has firmly cemented its position as a must-see for Miamians and visitors. Indeed, the Herzog & de Meuron design complies with and expands on what the program asked. It gives this young city a sophisticated place for an educated cultural growth, while displaying its art and fostering expansion. 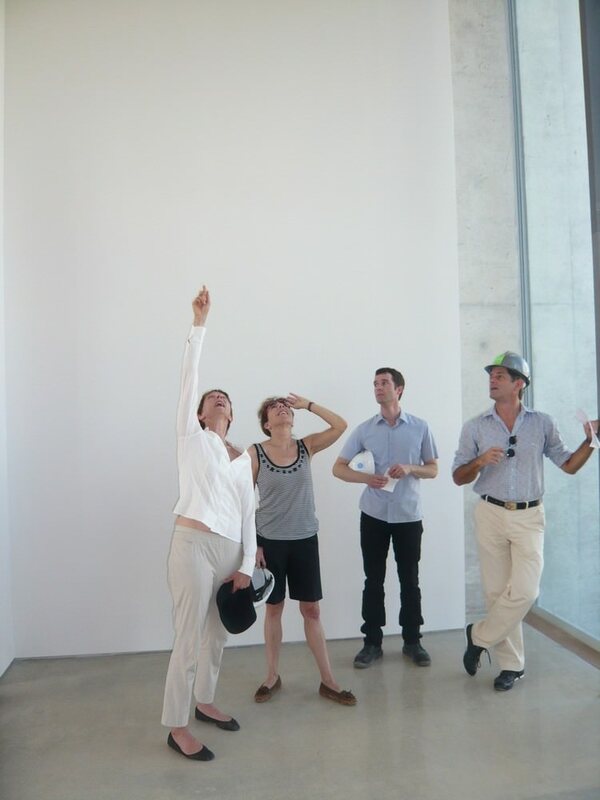 With its unique interaction with the site, MAM also reminds users that that this specific museum visit is unlike any other and that it's happening in Miami. 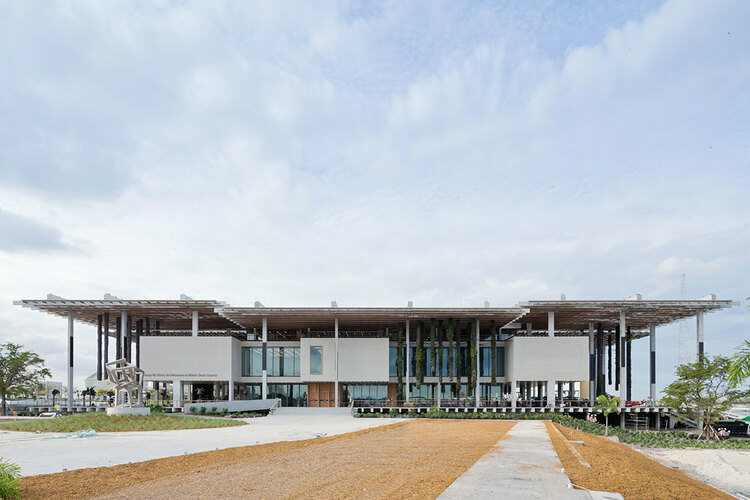 The new Pérez Art Museum Miami (PAMM) reflects the natural and urban landscape of Miami and responds to the city's rapid growth as a cultural destination. Herzog & de Meuron designed the building to suit the tropical climate of Miami. The veranda, which in time will be filled with plants, is raised up on stilts to surround the building, creating an intermediate space between the galleries and the surrounding city. Miami is the kind of city where you’re in either an air-conditioned building or an air-conditioned car (unless you’re on the naturally ventilated beach, of course). Traditionally, little thought has been given to external urban spaces, or to the way that they relate to buildings. With the Perez Art Museum, which opened in December, Swiss architect Herzog & de Meuron suggests a new approach.